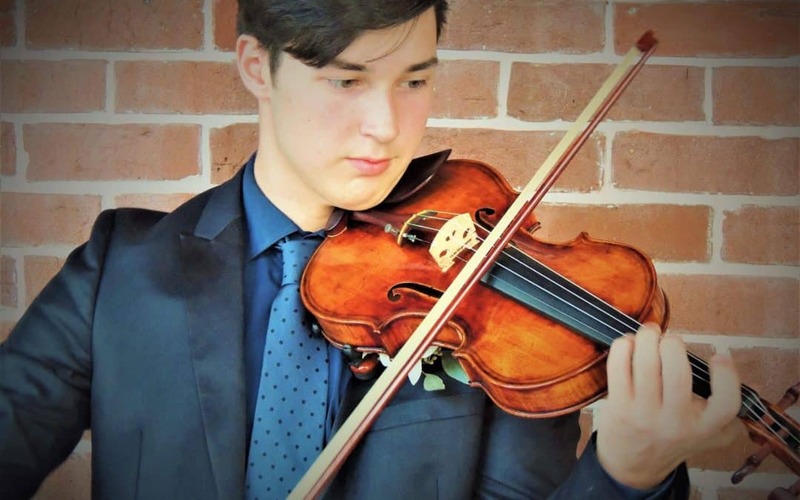 Alex Heidt, Violinist will perform the Mendelssohn Violin Concerto in E minor with the Symphony Orchestra this Spring on the TMYO Spring Concert at 4:00pm on May 11, 2019 at the University of South Florida School of Music Concert Hall. Congratulations Alex! Congratulations to all of your TMYO Concerto Competition Finalists on your hard work an preparation!